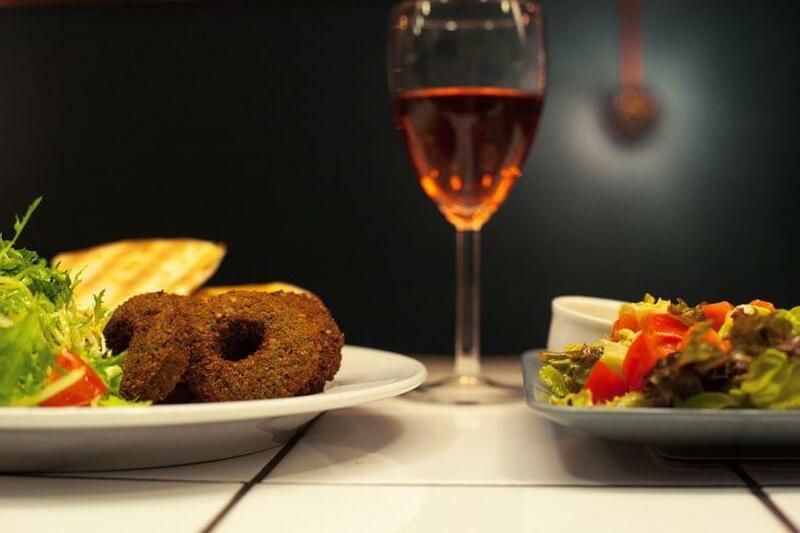 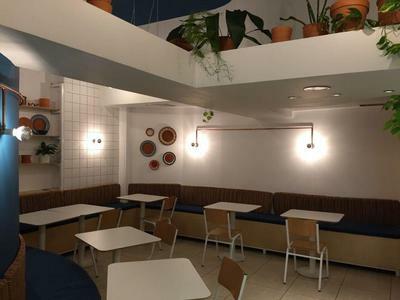 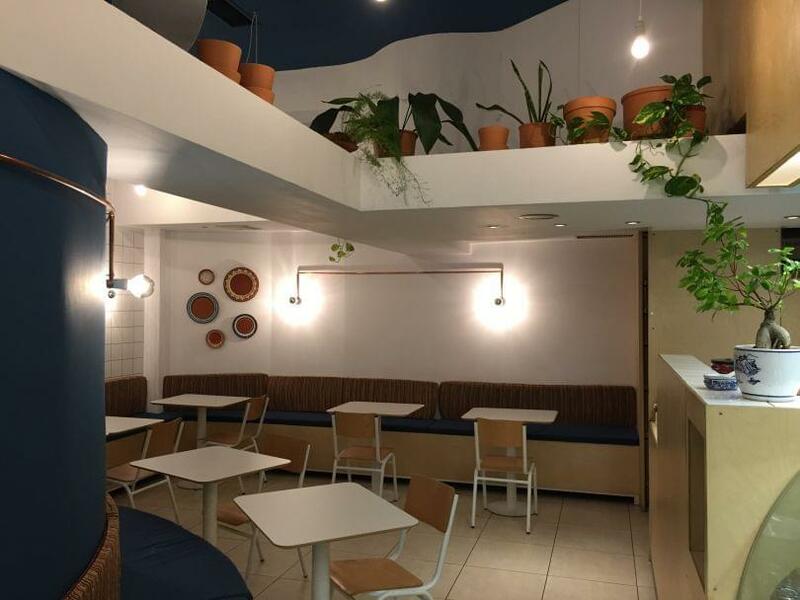 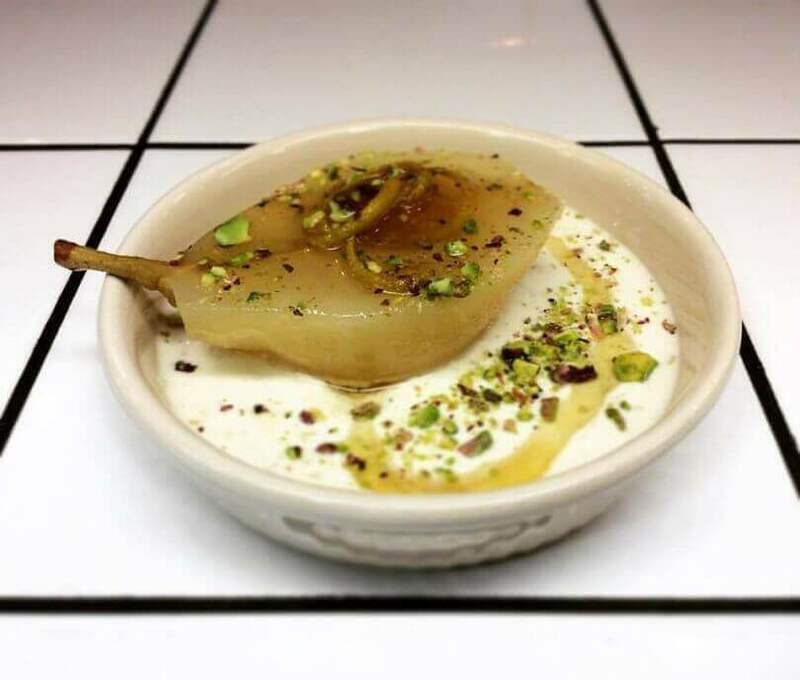 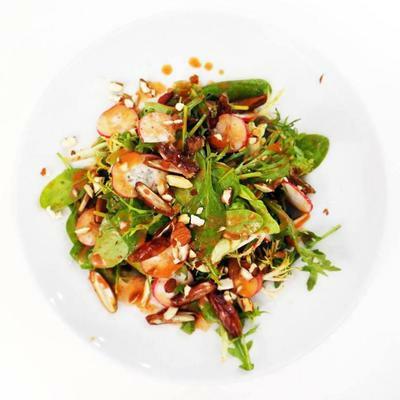 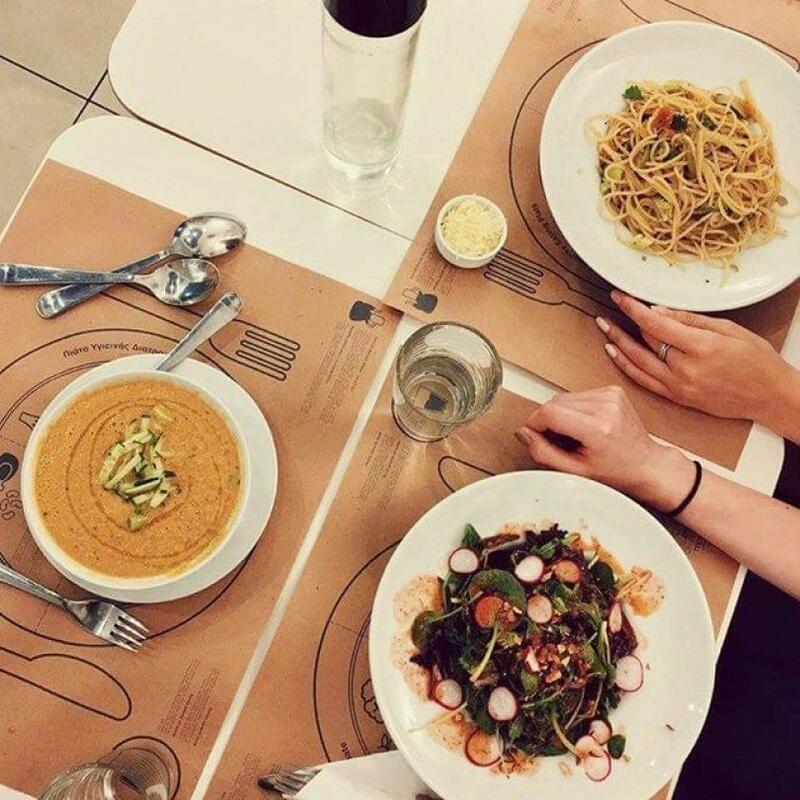 Mama Tierra restaurant in the center of Athens is the new proposal in town for international cuisine, vegetarian and vegan gastronomy. 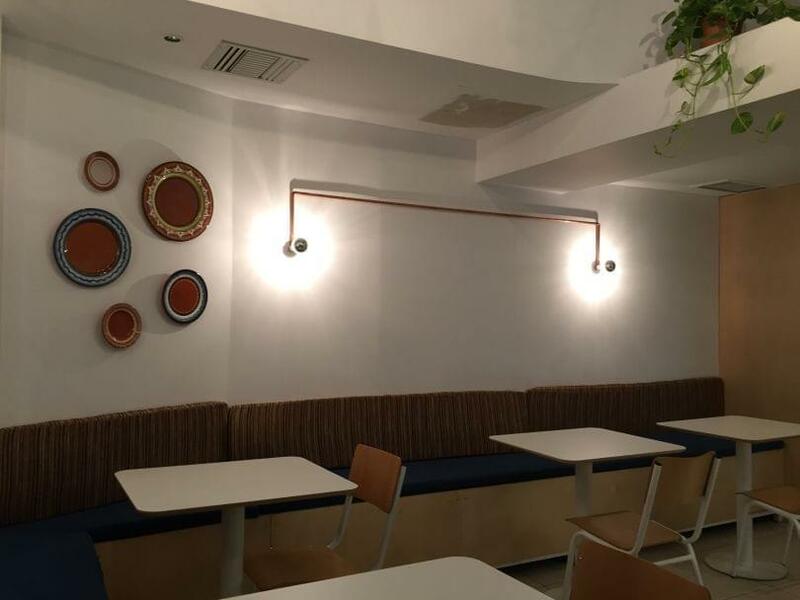 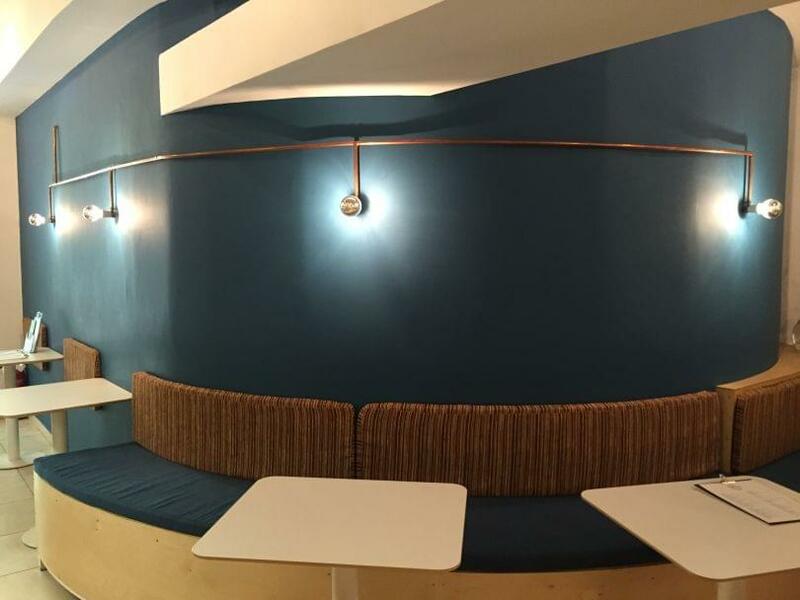 Located at Acadimias 84 street in a relaxing, bright and welcoming space, Mama Tierra restaurant is a must for a healthy and hearty meal in the city center. 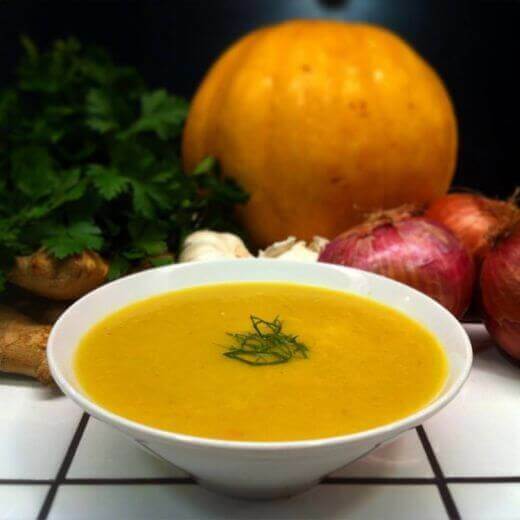 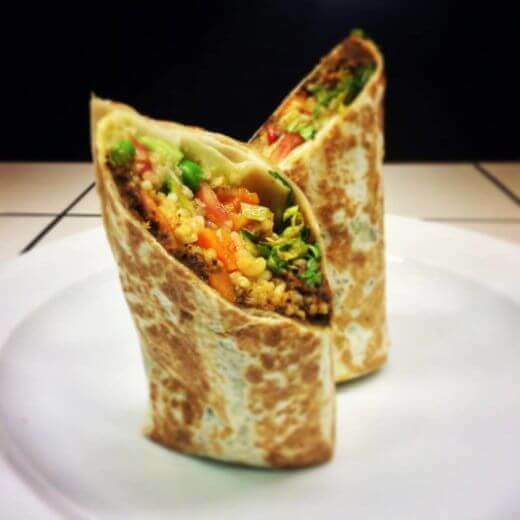 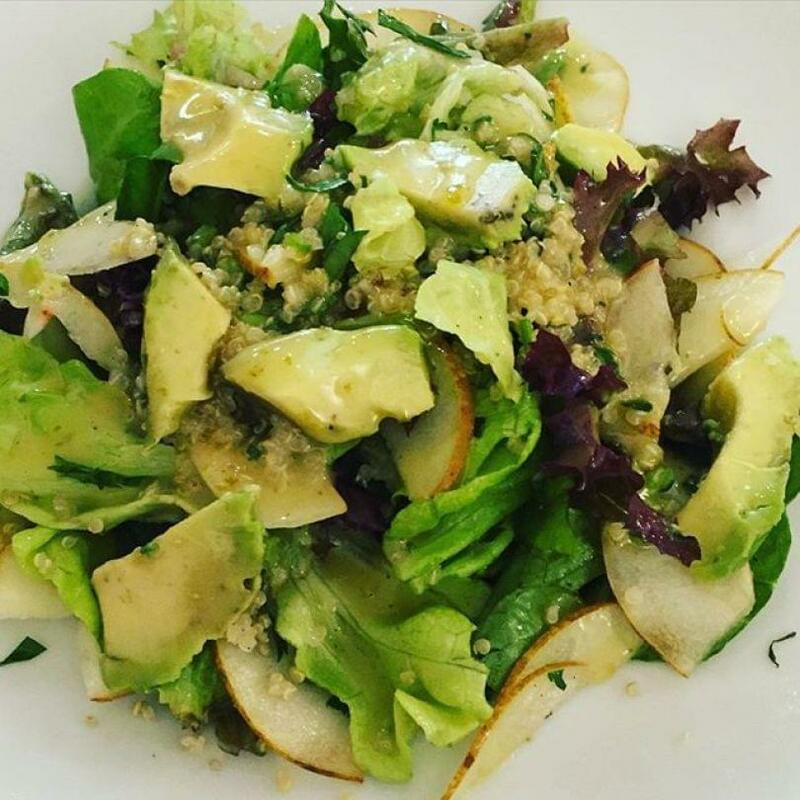 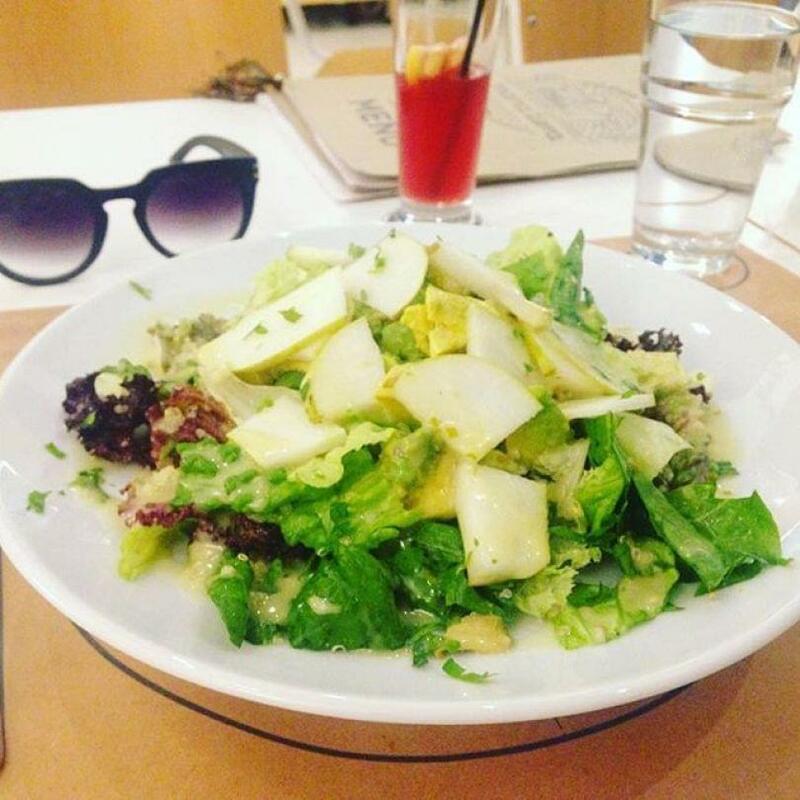 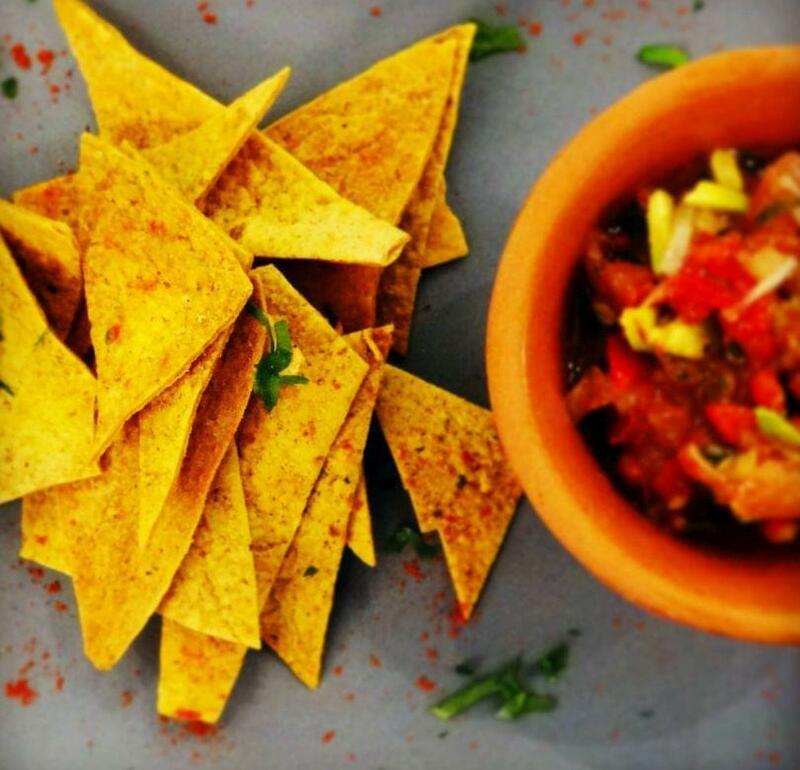 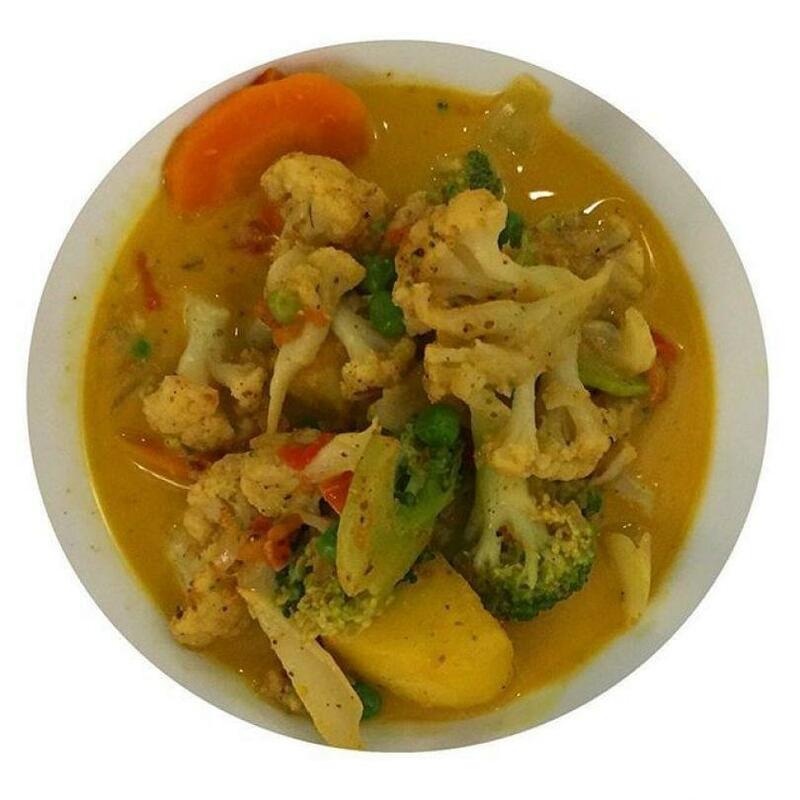 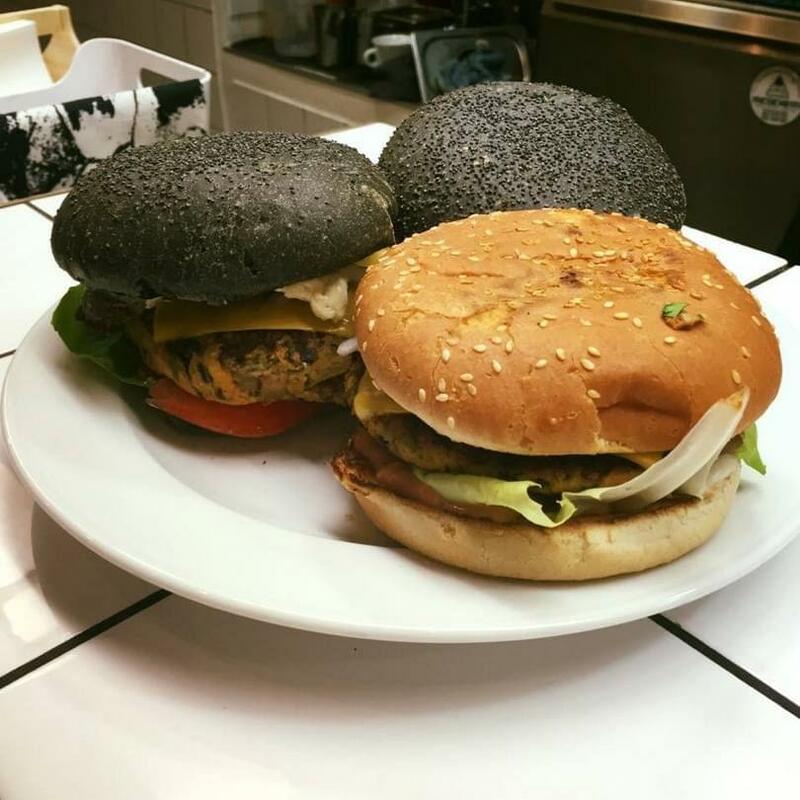 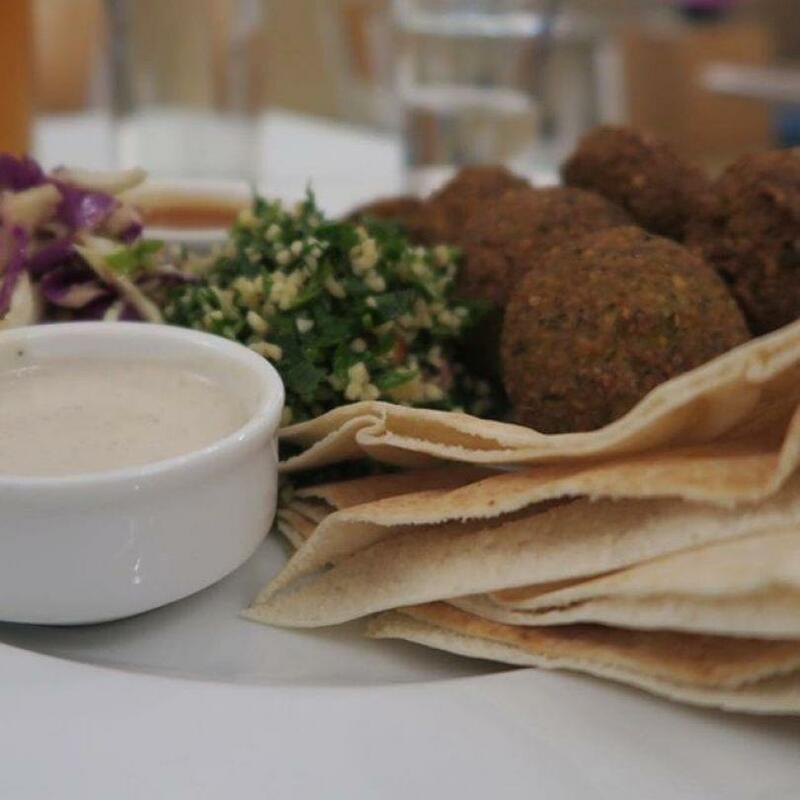 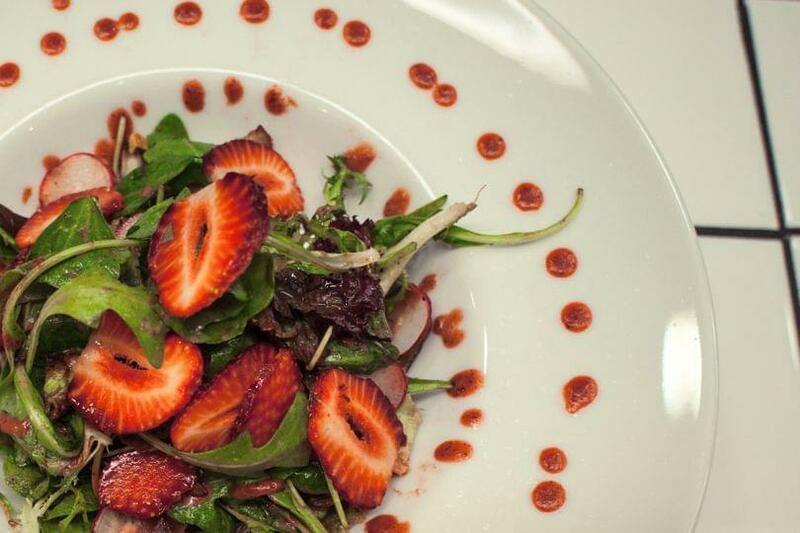 At Mama Tierra vegeterian / vegan restaurant, you will find delicious appetizers, refreshing salads and hearty main course recipes prepared daily from the freshest ingredients and organic products of market. 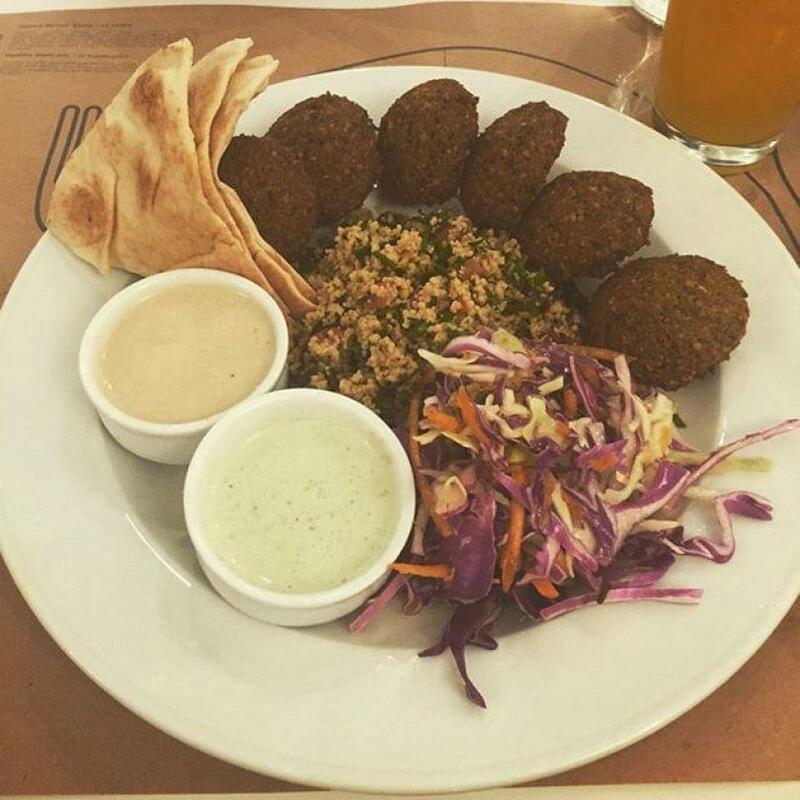 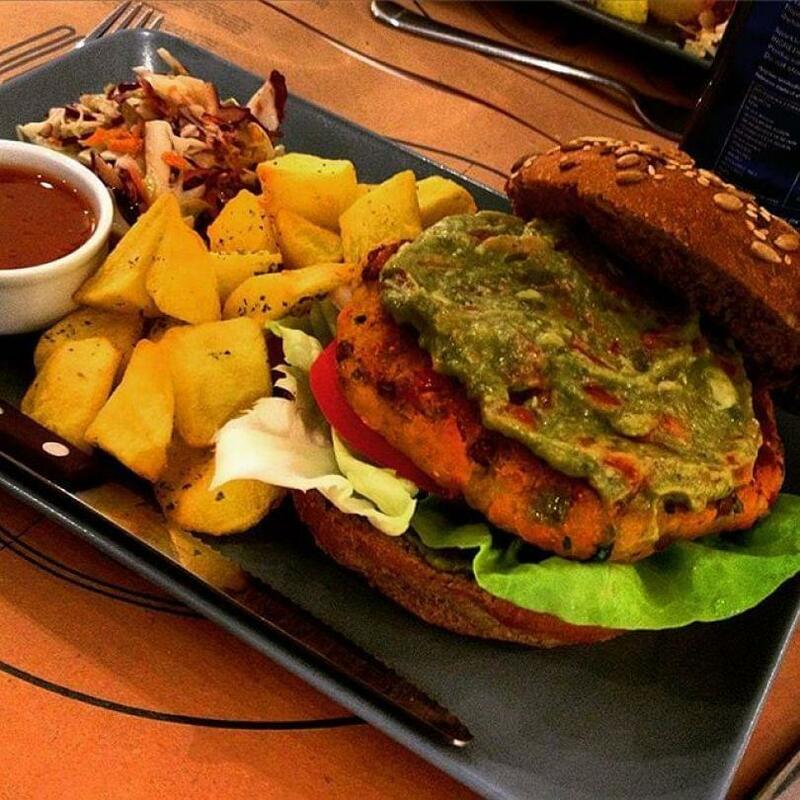 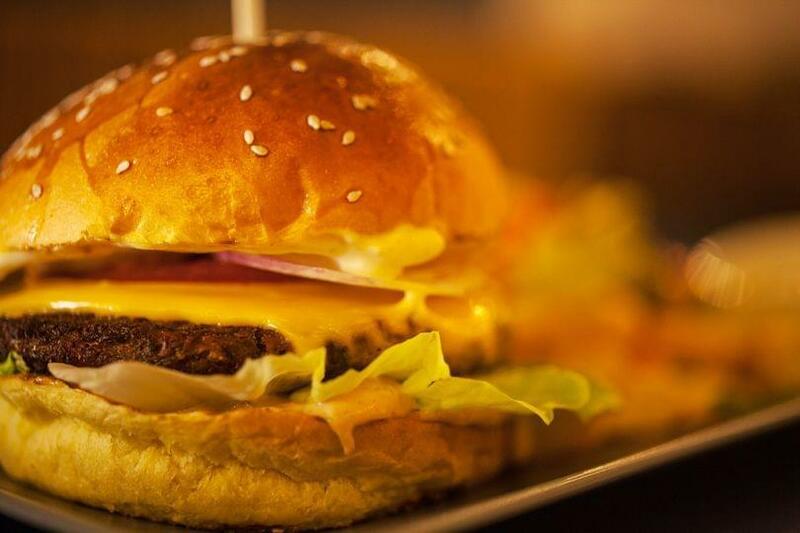 Taste tasty quinoa salad with avocado and mango, gazpacho soup, the best mushroom burger, the original and crispy falafel, salad with strawberry dressing, amazing guacamole with fresh homemade nachos and many more specialities from around the world. 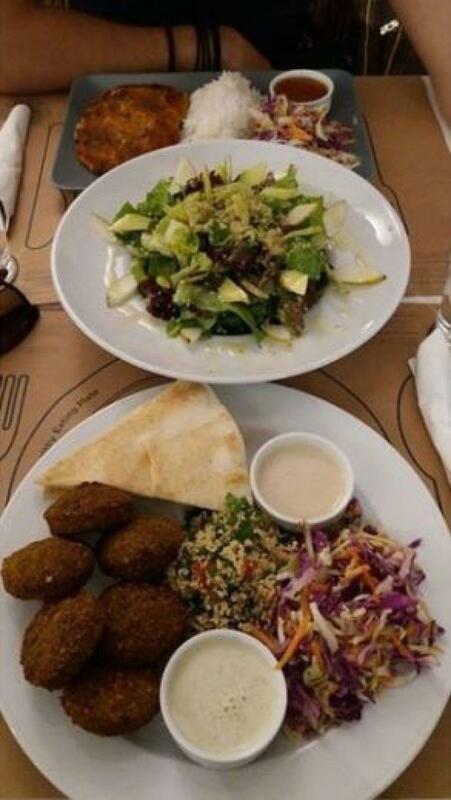 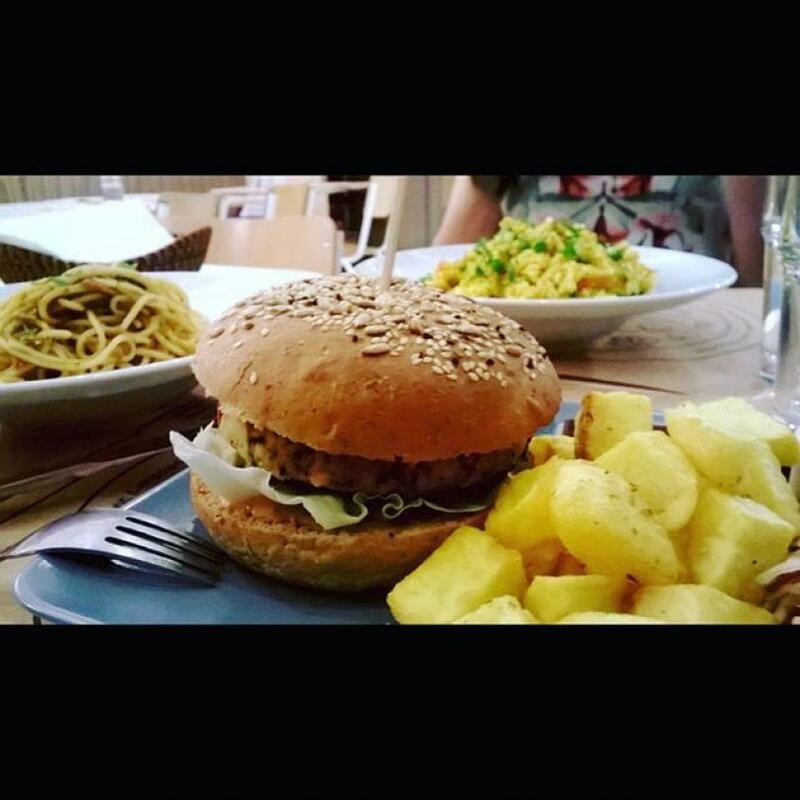 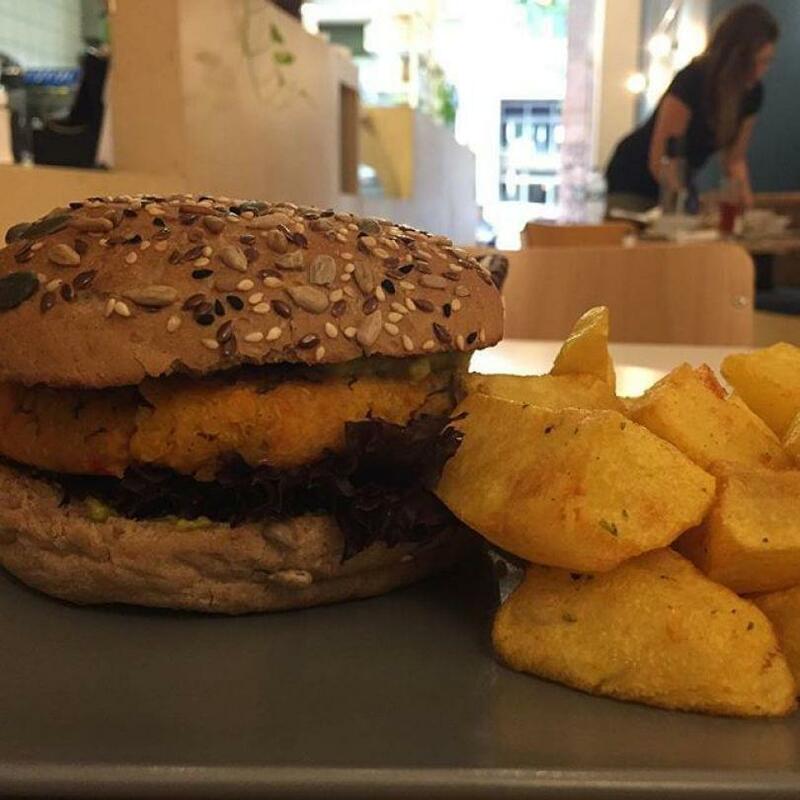 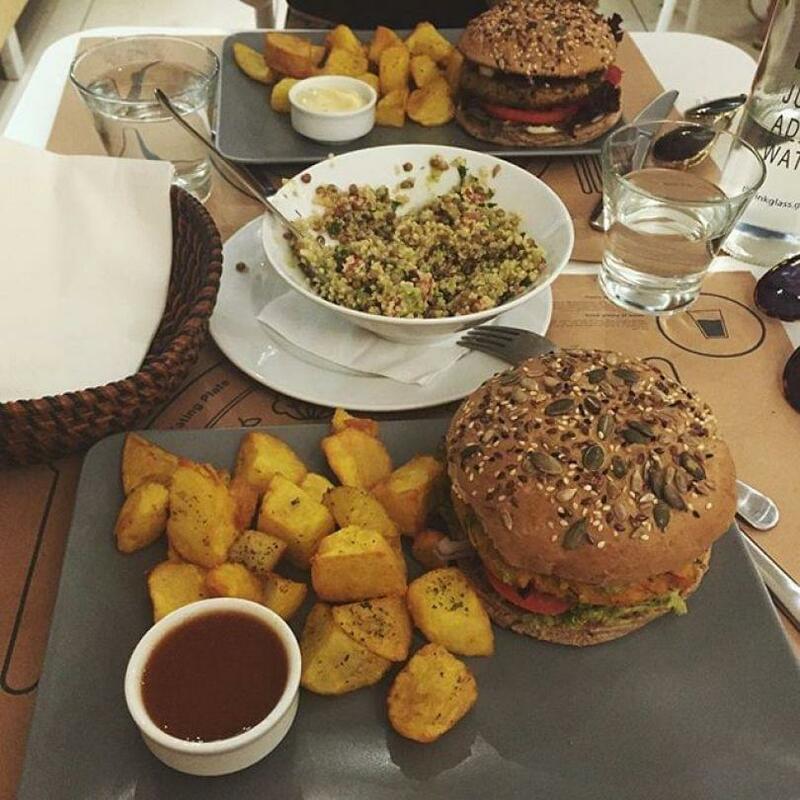 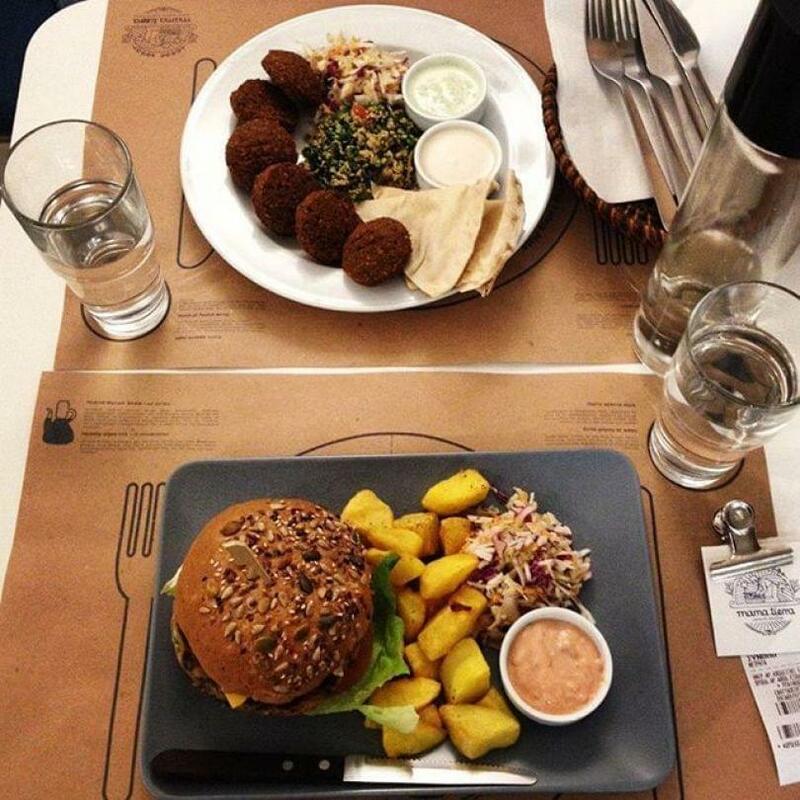 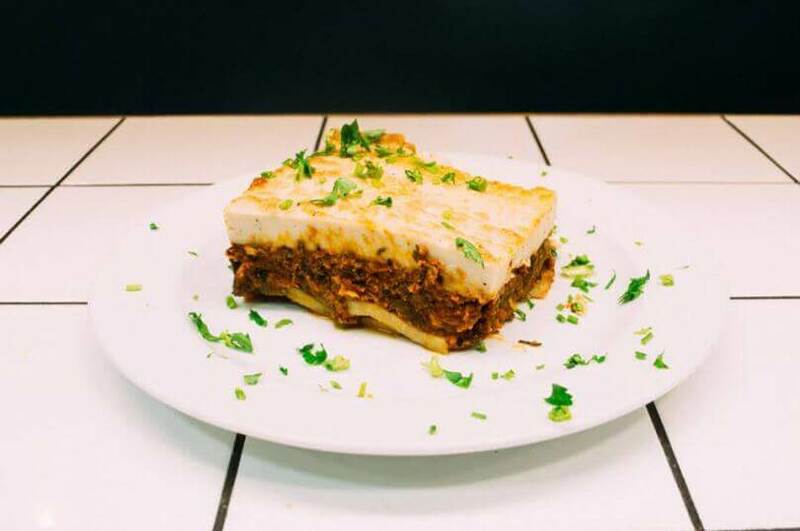 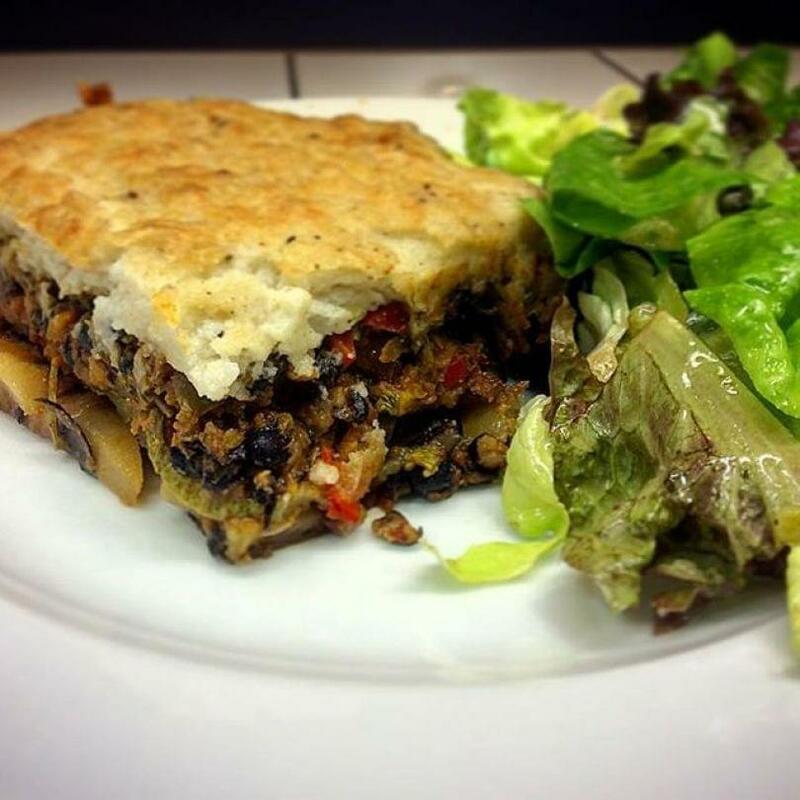 If you are looking for one of the best vegetarian restaurant in Athens to eat on a budget, visit Mama Tierra restaurant. 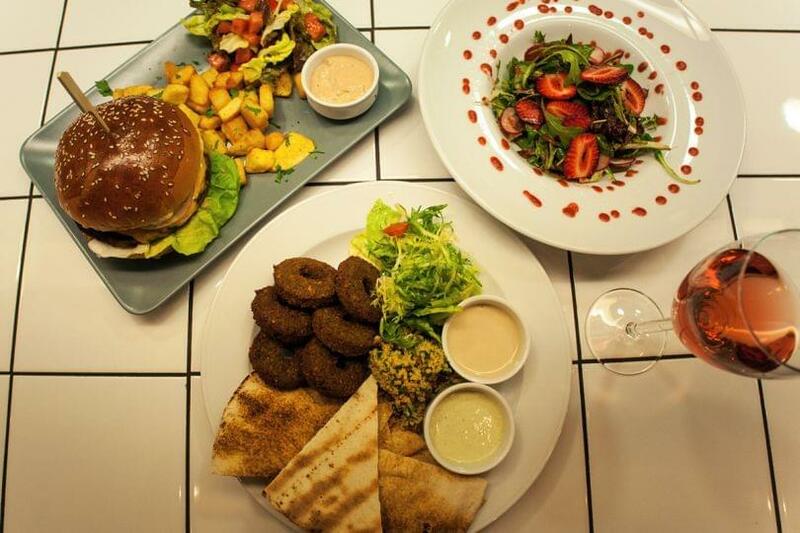 Make free online reservation on e-table, gather points and get e-table's great discount and special offers on restaurants.